Screenshot of Dribbble with my art in 4th place. 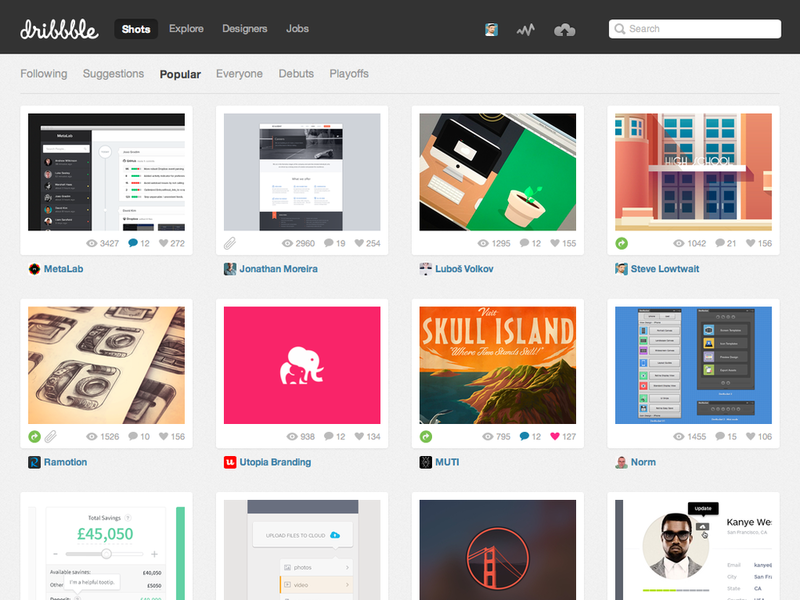 There's a lively community of creative people at Dribbble.com. It's somewhat like Twitter for artists. Like many members, I use it to share progress of illustrations and designs that I'm currently working on. Sometimes I solicit feedback from the community. Sometimes I just want to share. The Art Deco school entrance. 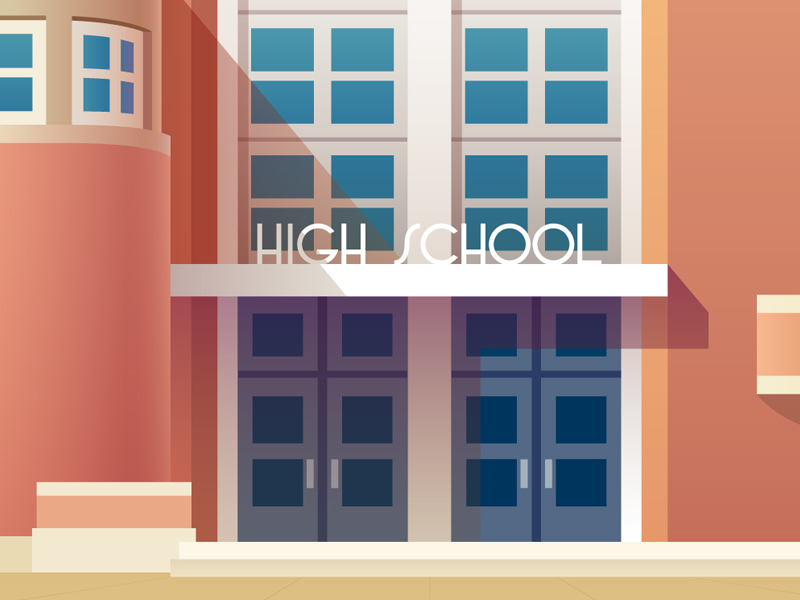 Lately I've been working on a poster series of historic schools in Boulder. I can't share the full finished pieces until after they are all complete, so I've only shown small details. Last Thursday night, I posted this entrance of an Art Deco school. Then I went to bed. I woke up the next morning to find it became very popular on Dribbble. Throughout Friday, it climbed to the 4th most popular image on the entire site! It was by far my best performing post which was a great feeling. Per Dribbble's algorithms, it eventually fell from grace but it saw over 1,200 views and I gained 46 new followers in less than a day. 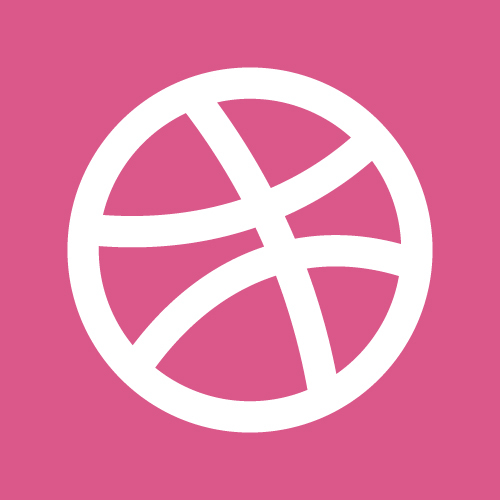 The pink basketball icon in the footer of my site (the Dribbble logo) links to my Dribbble page so you can always peek at what I'm working on.